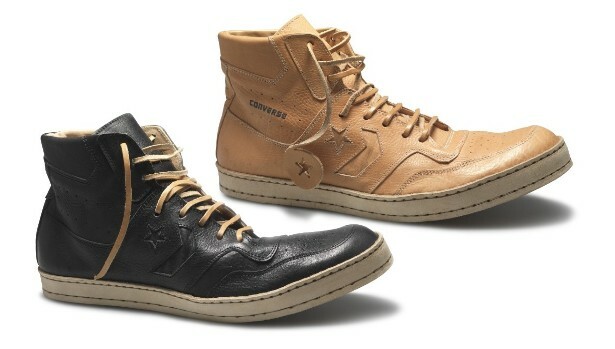 Japanese designer Ryusaku Hiruma brings his personal touch to the Converse First String line once again. 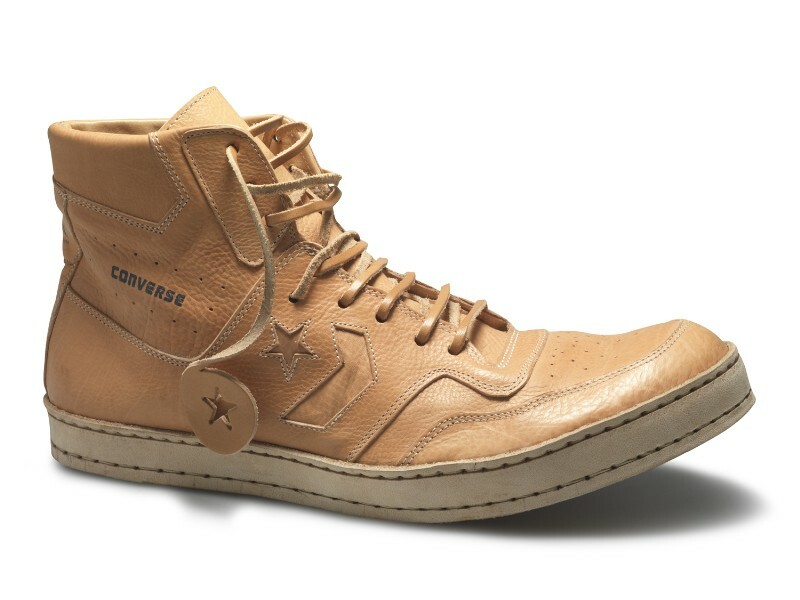 As part of Converse's First String program, they've once again reached out to Japanese designer Ryusaku Hiruma, founder of Sak. 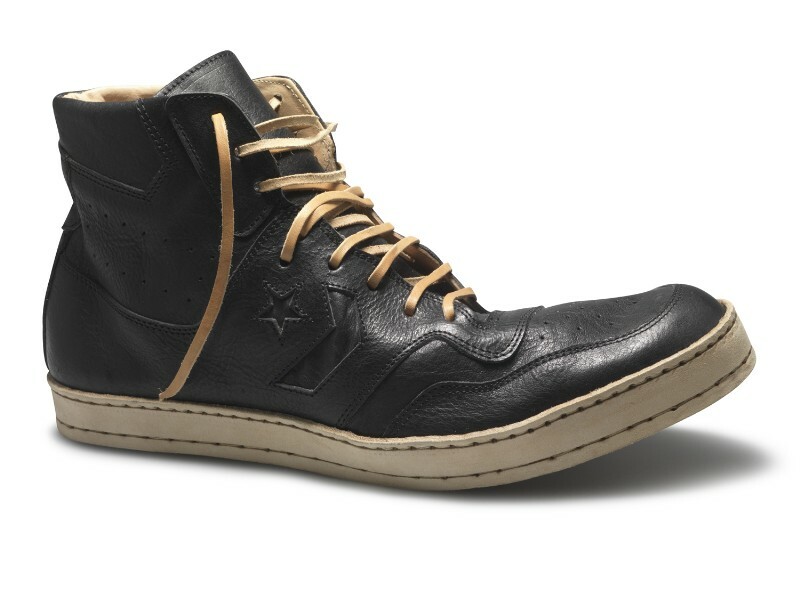 Hiruma, who has previously worked on silhouettes like the Chuck Taylor All Star, Jack Purcell and One Star, has now replicated the Star Tech. 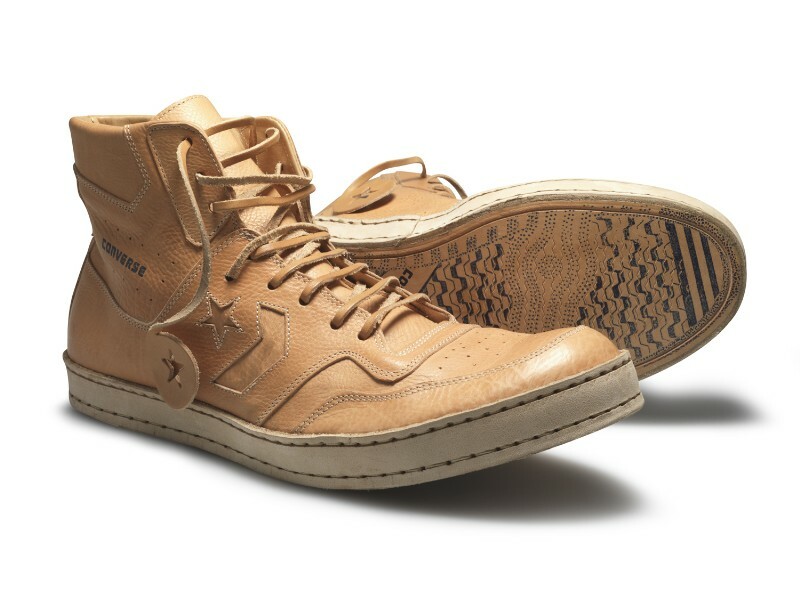 After pursuing old-age Italian craftsmanship in Florence for nearly a decade, Hiruma wanted to "bring together the history of Florence and Converse's legacy." 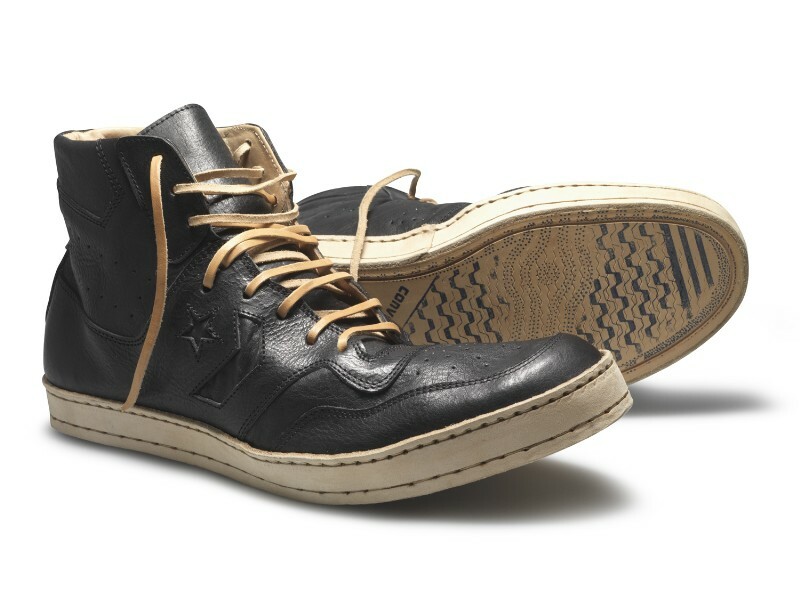 Craftsmanship is key with these Hiruma-designed Star Tech's. The designer used old-world techniques to bring these shoes to life. 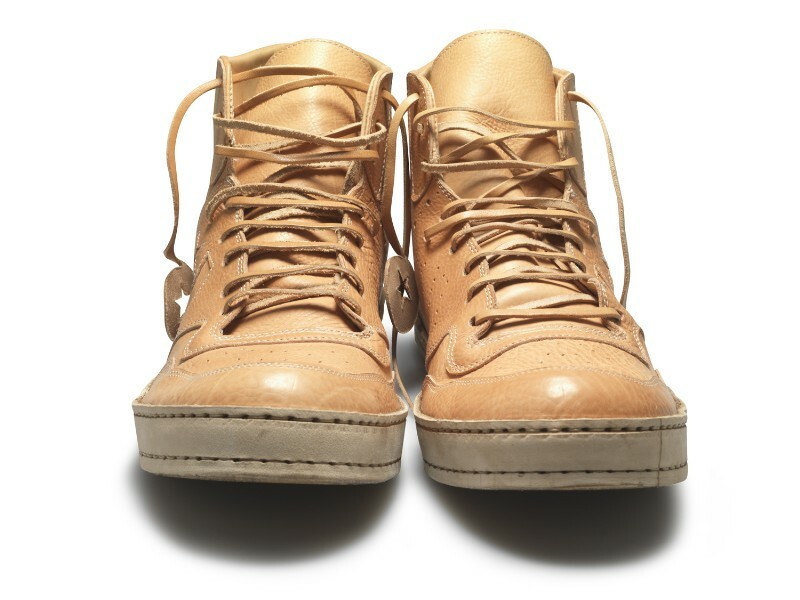 Each shoe features premium supple leathers that have been hand stitched from upper and rand to insole. The logos on the side panels have been hand cut. 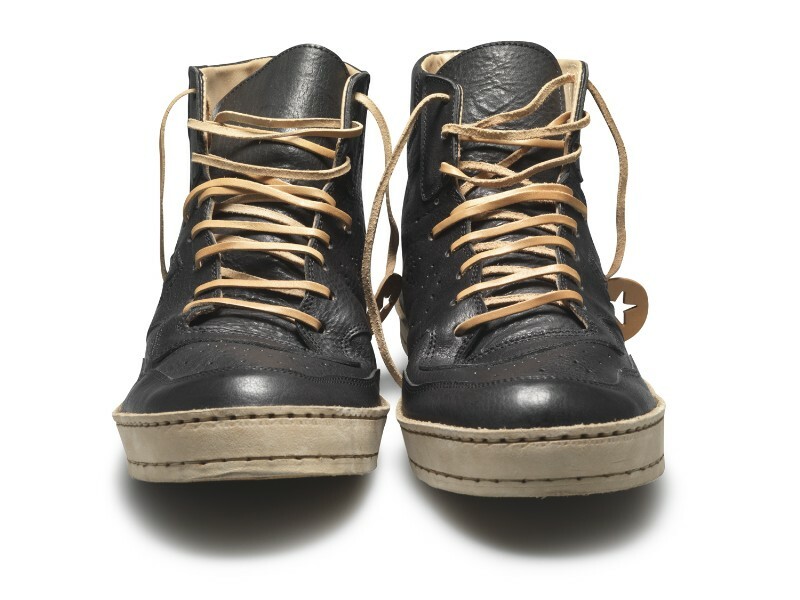 Hiruma chose leather for the outsole reminiscent of dress shoes, but applied ink detailing to maintain a casual feeling. In a video, which can be seen below, Hiruma said "So far, shoes are simply considered consumer goods, not expressions of art. Knowing that, I'm trying to create something different."